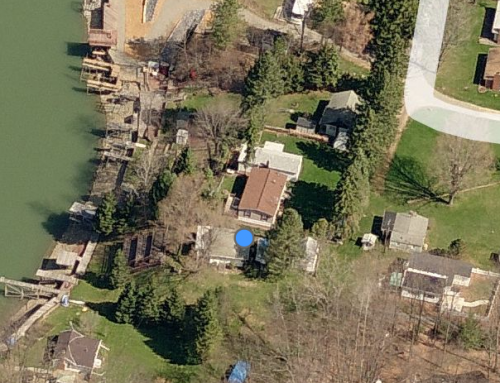 If you are looking for a lake property, this one could be your gem. This sits on a large lot in a great (quiet) area along Lake Erie. This seasonal home is more than 1,500 square feet and has stairs down to a private beach. 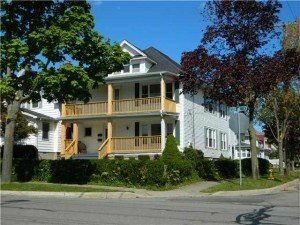 If you are looking for a Lake Erie Cottage, this might be the one for you. Click the image for a link to the listing. 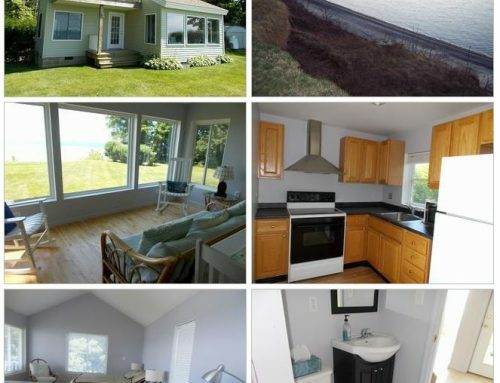 ” LAKE ERIE FAMILY RETREAT ” ” PRIVATE SANDY BEACH ” 3/4 MILES LONG ” PRIVATE SETTING “. THIS IS A TRUE BEACH HOME WITH OPEN FLOOR PLAN OPEN BEAM CELINGS, CONSISTING OF 1600 SQUARE FEET OF FAMILY FUN / MEMORIES. THE LOFT CAN SLEEP 8. MASTER BEDROOM IS ON MAIN FLOOR OVER LOOKING THE LAKE. WHAT A WAY TO WAKE UP EACH DAY. THE SEASONAL COTTAGE HAS THE FEEL OF A TIMBER FRAMED COTTAGE OF YEARS PASSED. 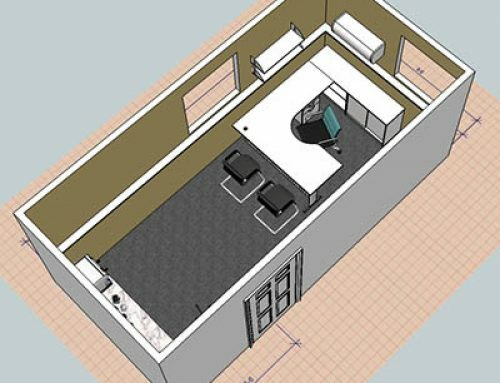 COULD SLEEP AN ADDITIONAL 6 PEOPLE IN GREAT ROOM. WAIT TILL YOU SEE THE PRIVATE BEACH. BRING THE KIDS AND LOOK FOR BEACH GLASS. WAIT TILL YOU SEE THE BEACH GLASS FIRE PLACE PAD. A PIECE OF ART. via SoftMLS Listing ID 1027798.